When you are expanding or starting a business, it can be difficult to keep up with the overhead costs: utilities, telephone, internet, office furniture, copier, etc. All those costs add up quickly and often vary month to month. Instead of working on your business, you are just trying to stay afloat. 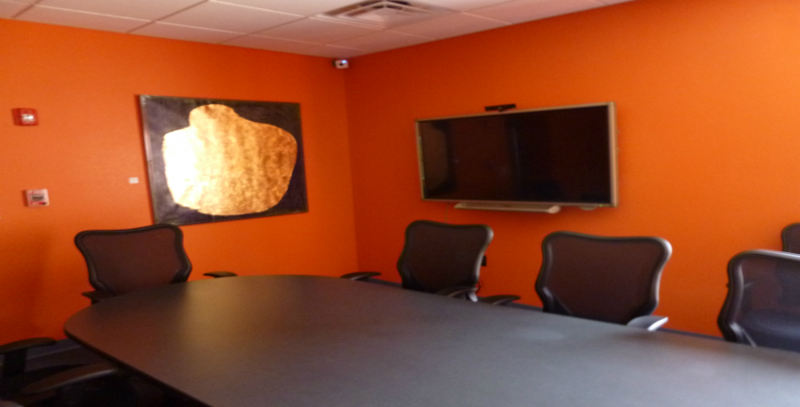 OzSBI provides all-inclusive office space to help you save money. With one fixed cost, you can easily budget your monthly expenses. 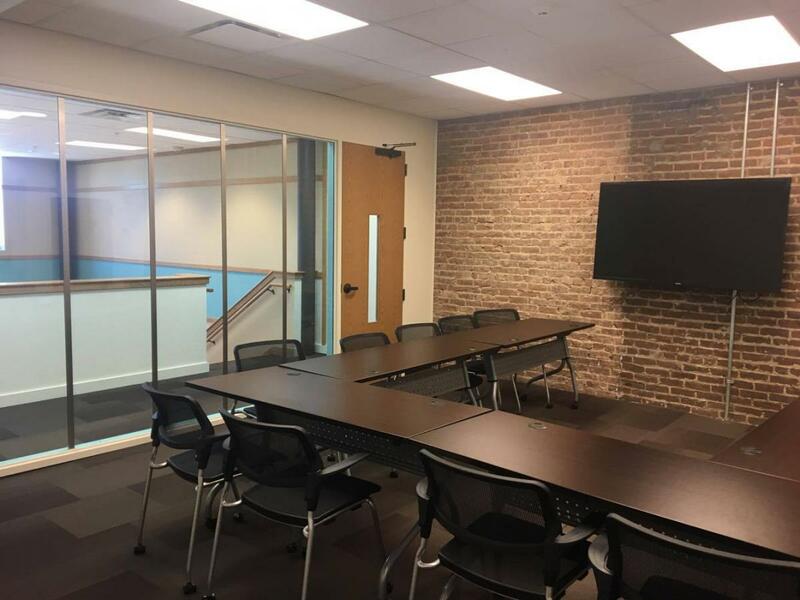 Within the OzSBI facility there are 15 offices ranging in size from a small 125 square feet space to 550 square feet suites with three private offices. Request a tour of the facility and see which office is right for you by calling 417-256-9724 and setting up an appointment today. When you are expanding, it can be difficult to keep up with the overhead costs: utilities, telephone, internet, copier, etc. Let us help you transition into a larger space without the high costs. 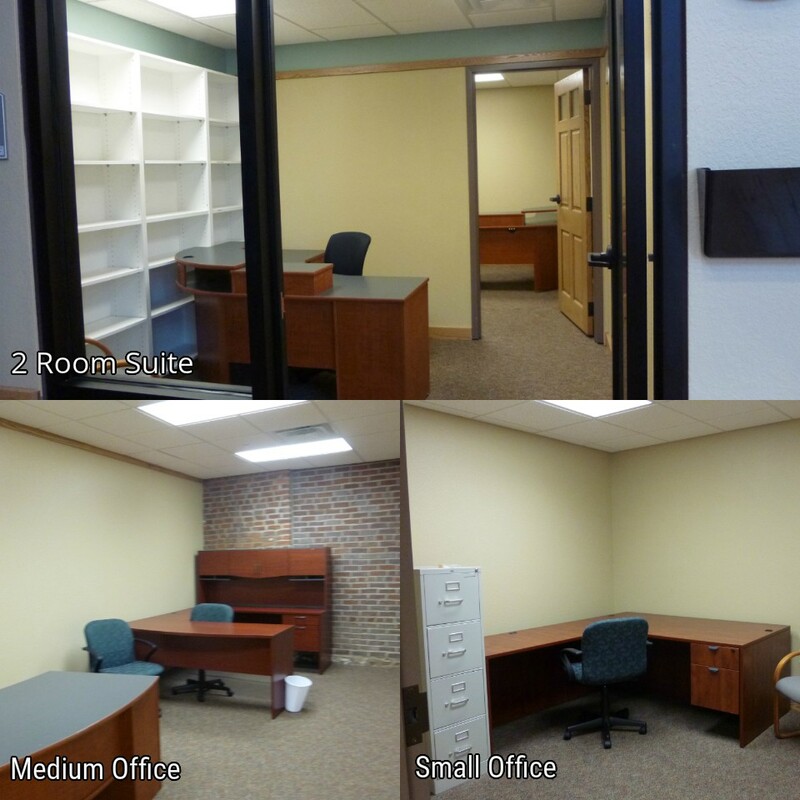 OzSBI provides office space to help you save money. With one fixed cost, you can easily budget your monthly expenses. 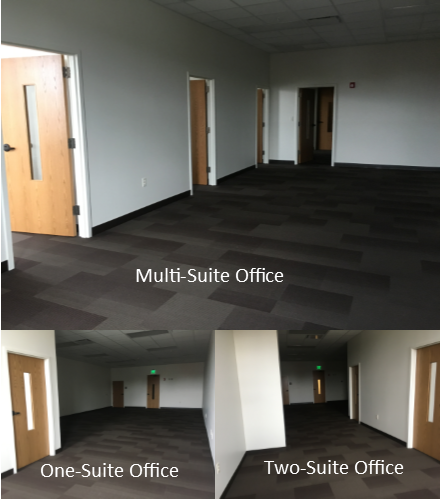 Within the 2nd Floor of the OzSBI facility there are 5 premium offices ranging in size from a small 800 square feet space to 1800 square feet suites. 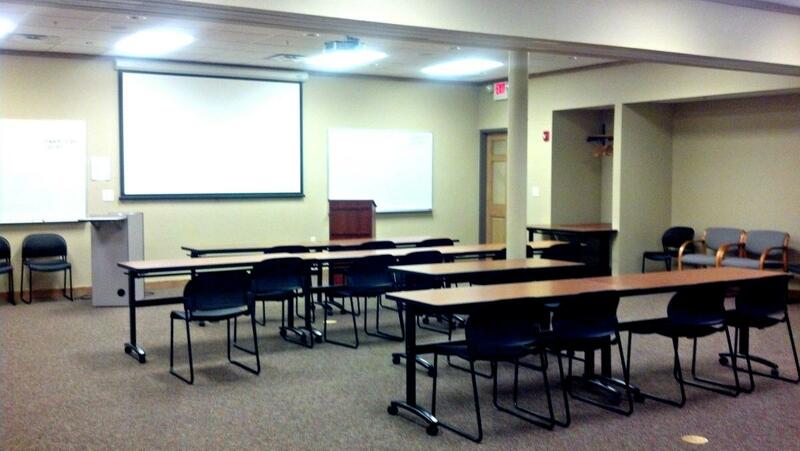 Meeting Rooms are available to rent 24/7 for business purposes. Please call Brittany at 417-256-9724 or email info@ozsbi.com for rates and available dates.